The most famous lottery in Spain is the Christmas ‘El Gordo’ lotto which takes place in late December and captivates the whole country. However, you shouldn’t forget ‘El Niño’ (Lotería del Niño), the so-called little brother of ‘The Fat One’, which offers incredible odds of winning a prize and a fantastic way to kick off the new year. 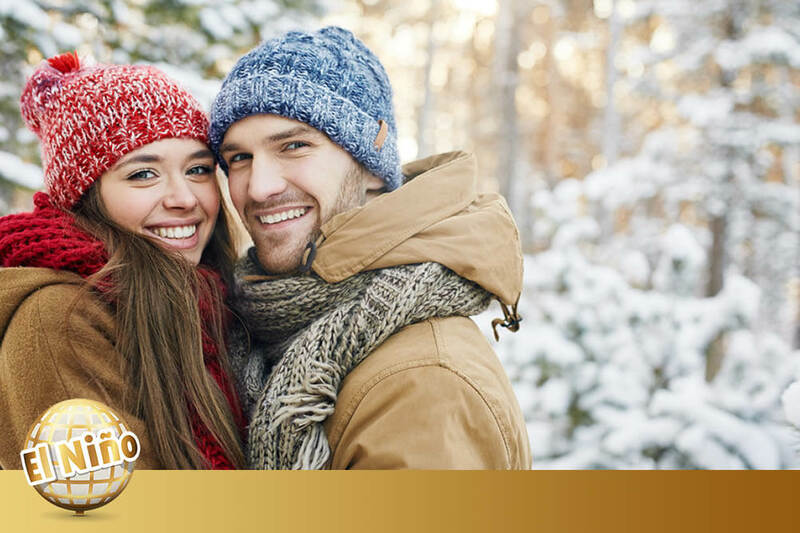 Discover why betting on this Spanish New Year lottery may just help to make your 2018 get off to a great start. Like the Spanish Christmas lottery, El Niño also boasts a huge prize pool which is distributed between thousands of winners. Where famous international lotteries like Powerball offer a huge top jackpot prize to the winner, this Spanish favourite distributes its prize pool of €630 million (£560M) between many winners, with a total of 17 prize tiers paid out. The top prize for El Niño is €2 million (£1.7M), but that amount doesn’t just go to one person. In fact, as many as 45 people could potentially win this jackpot amount, because there are 45 sets of tickets for each 5-digit number. The same goes for all of the 17 prize tiers, meaning that a total of around 37,000 prizes are paid out. El Niño really is a lottery for the people, which is why so many people in Spain get involved. When betting on El Niño, you must select a 5-digit number from 00000 to 99999. When you have done so, you can then decide whether to buy a full share of the bet (worth £249.99), or as little as 1/100th of a bet share (costing £4.99), or one of the many options in between. Most Spanish people opt to buy what’s called a ‘decima’, which is one tenth of a share – often with friends and family chipping in to buy shares in the same number, hoping to share in the joy of a big win. With so many prizes being awarded by the El Niño lottery, it will come as no surprise to learn that this lottery offers an incredibly high chance of winning a prize. In fact, one in three numbers wins a prize ranging from €200 to €2 million. We like those odds! As well as the excellent 1 in 3 chance of a prize, El Niño also allows you a great shot at winning the overall jackpot. 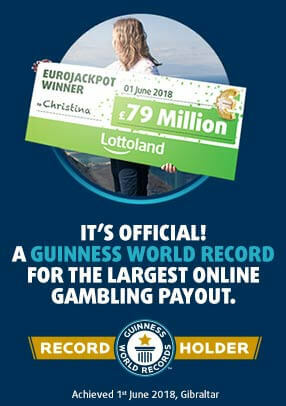 The odds of winning the €2 million jackpot are an incredible 100,000 to 1. When you get 6-figure odds of winning a 7-figure jackpot then you know you are looking at a good deal! If all of that has convinced you that the Spanish El Niño lottery may be the way to banish those January Blues, then you had better move fast! The draw takes place on Saturday January 6th at 11am UK time, so get over to our El Niño lottery page now to get involved.